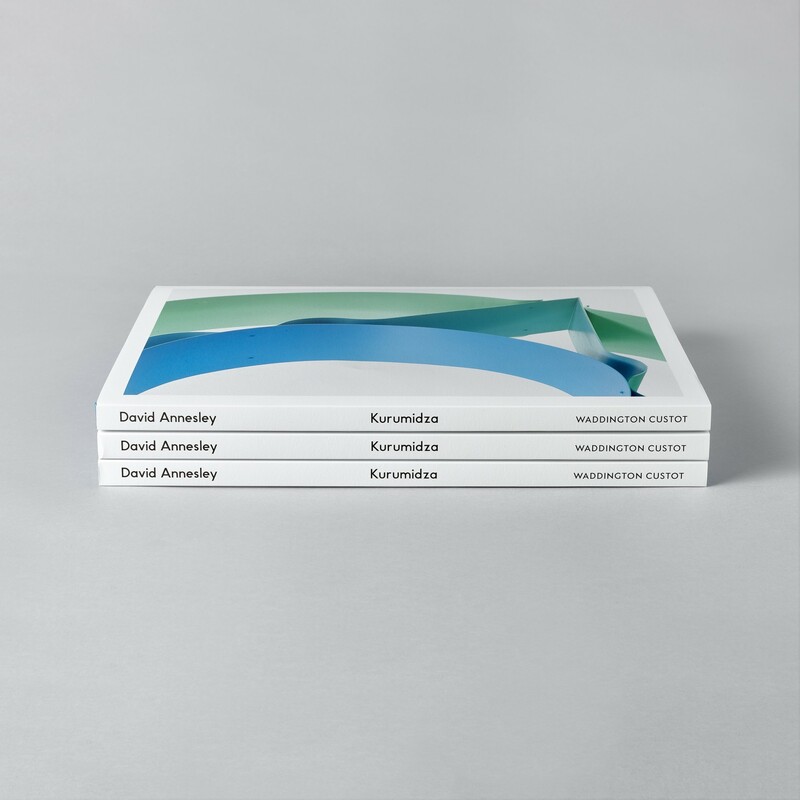 We are pleased to announce that our publication, David Annesley: Kurumidza, has won the 2018 British Book Design and Production Awards prize for best Art / Architecture monograph. 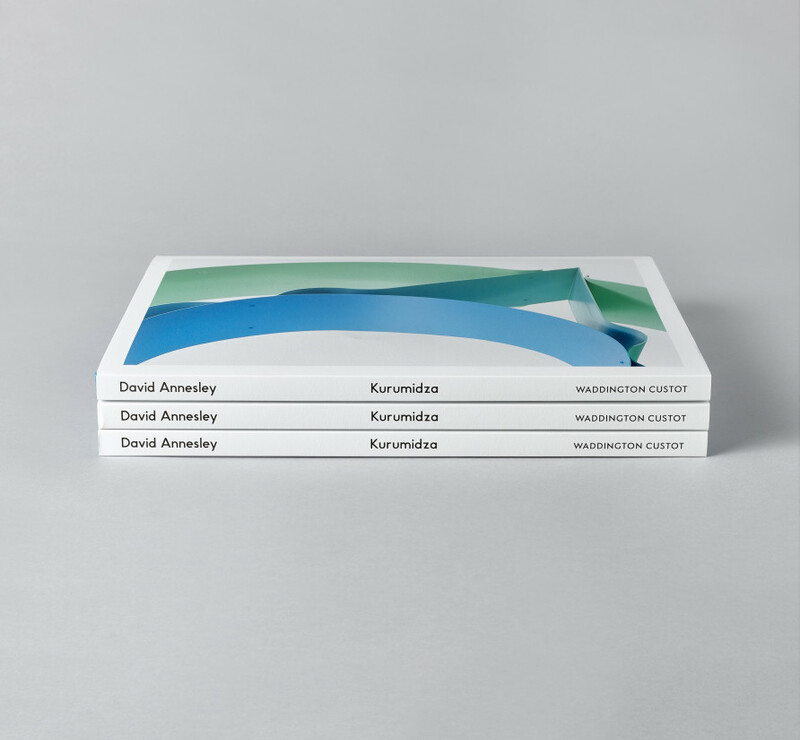 In a very competitive field, the judges came down on the side of Kurumidza for the strengh of its layout, graphics and typography, which, combined with the use of different papers to demarcate the text, created a restrained and relaxing work which was easy on the eye and easy to appreciate. 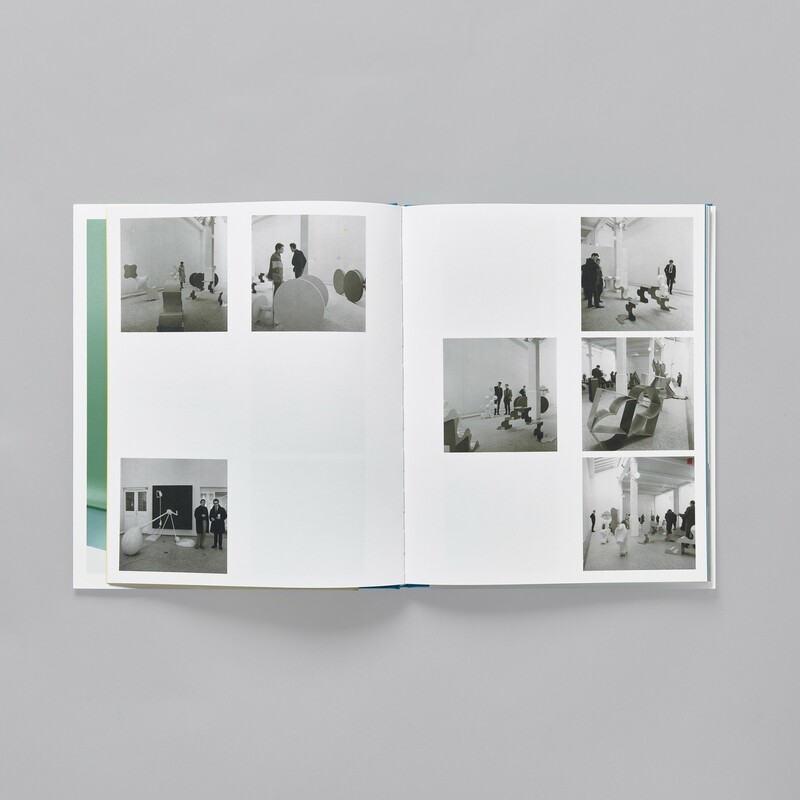 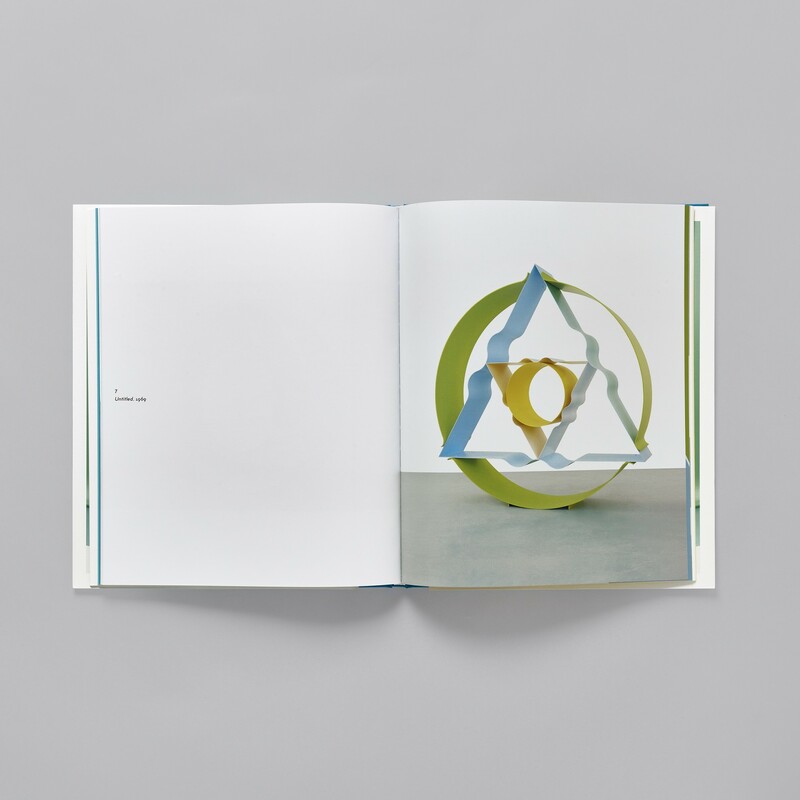 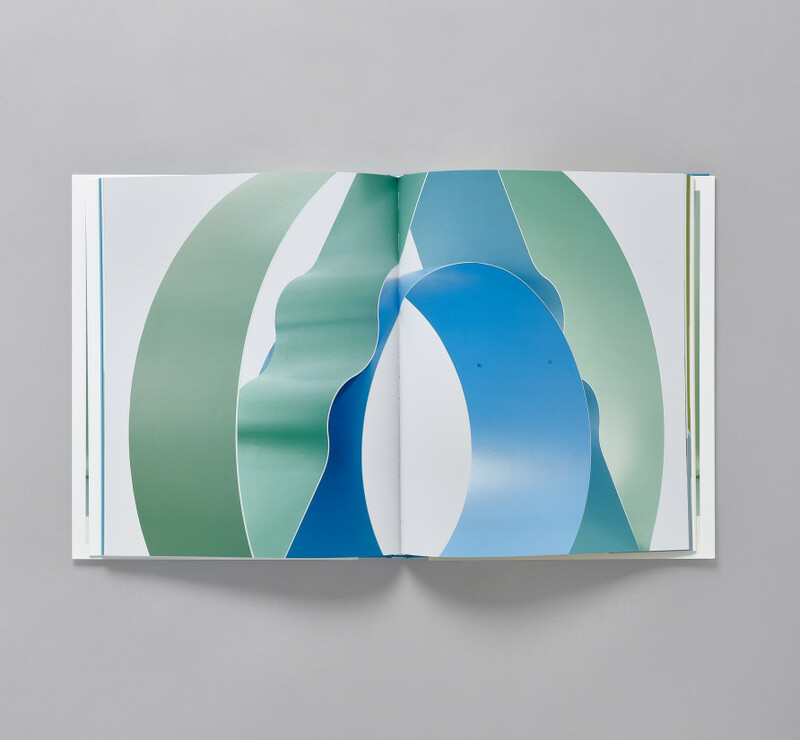 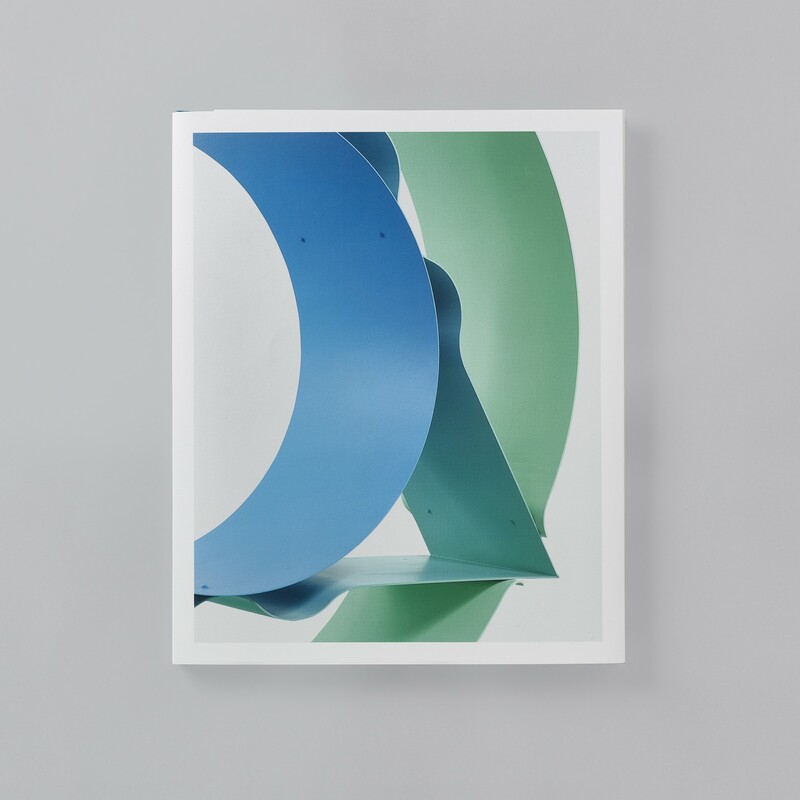 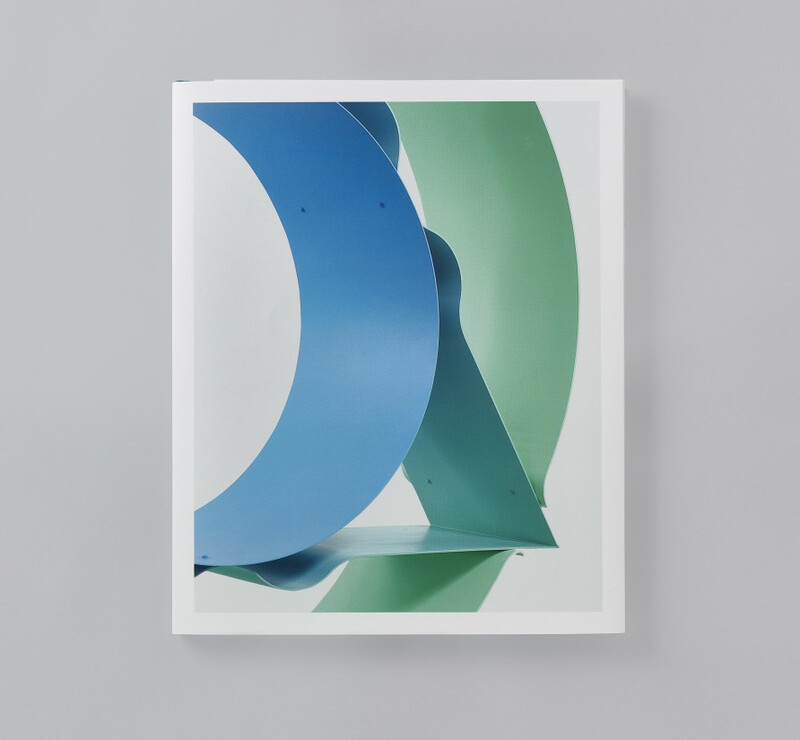 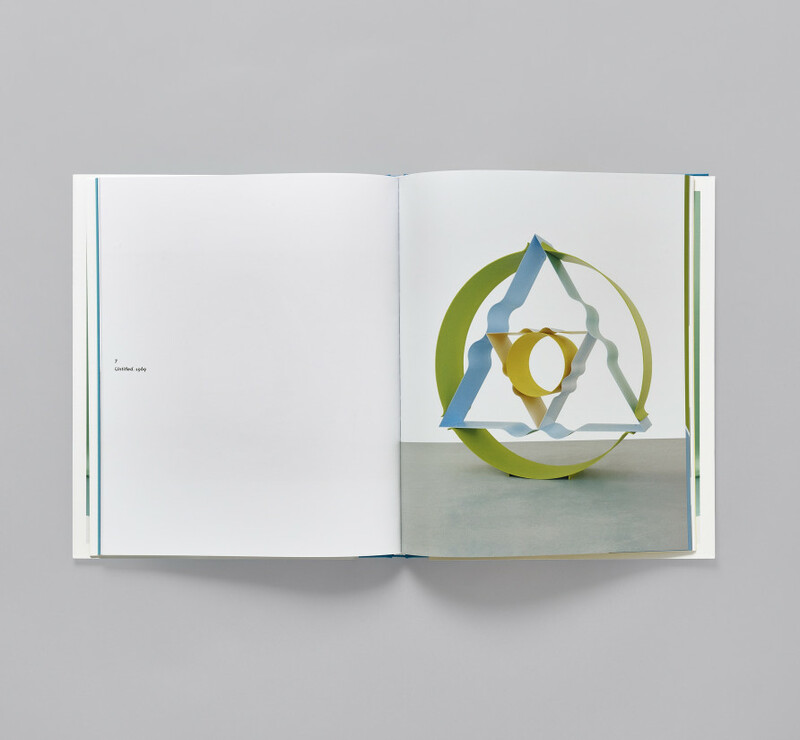 The book was published to accompany our David Annesley exhibition, held in November 2017, and includes essays by Jon Wood, Head of Research at the Henry Moore Institute, and British artist, Richard Wentworth.